There are six sight loss guides in the top tips series. This is the sixth guide of six. 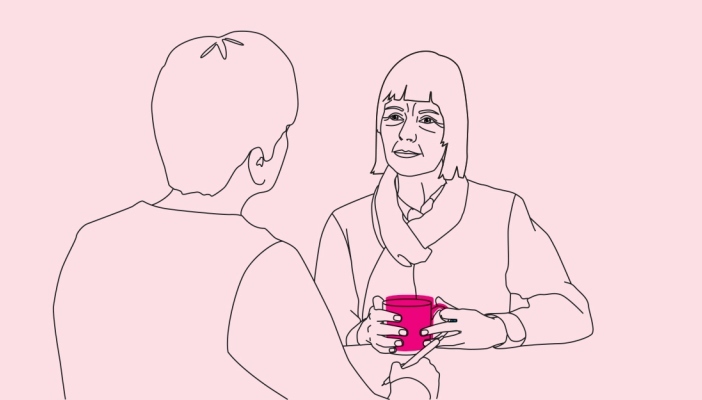 Download the Ten tips to help a person with dementia and sight loss in the home as an accessible PDF.